With so many seemingly well-credentialed attorneys, it can be difficult for corporate counsel to determine who is the correct attorney for a particular representation, especially because no attorney is perfect and every representation presents new and unique challenges for even the most seasoned practitioner. 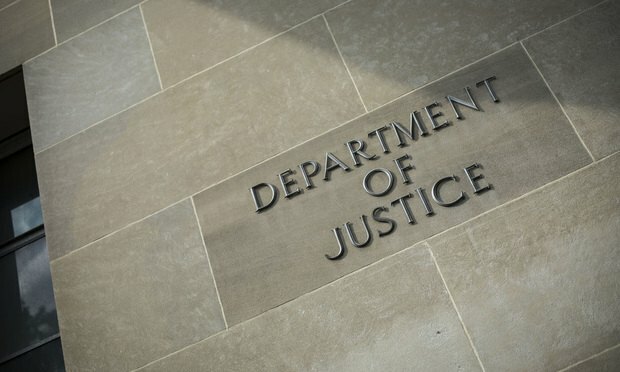 A few months ago, I left the U.S. Department of Justice Antitrust Division (the Division) for private practice at Winston & Strawn. I spent nearly 10 years as a prosecutor and supervisor in the Division, where I prosecuted numerous international and domestic cartels. During my time at the Division, I met hundreds of defense attorneys, including solo practitioners, boutique litigators, large law firm lawyers, former public defenders, former assistant U.S. Attorneys and former Division prosecutors. The European Commission's antitrust regulators issued a third fine against Google Wednesday, this time over its ad practices. Google now faces more than $9 million in EU antitrust fines.